Cadeco is a fully equipped facility designed to optimize high quality output. 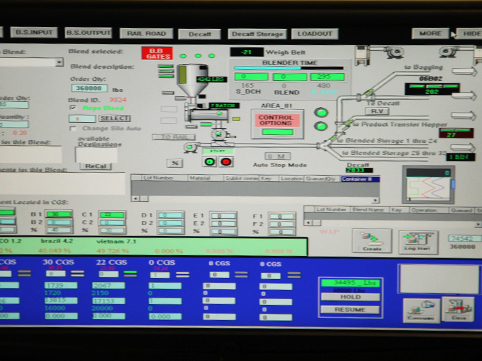 The process flow is precisely monitored with the latest technologies in automation. Cleaning, sorting, weighing are just some of the processes Cadeco offers. 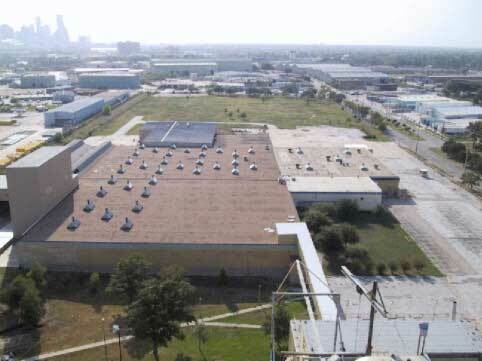 Over 400,00 square feet of food grade warehouse space. We are the only integrated green coffee warehouse and silo facility in Houston. We offer flexible appointment schedules, full inventory management and monthly reconciliations with customized reporting. Experienced warehouse staff to provide quick turnaround times and significantly reduced damages and mis-ships. 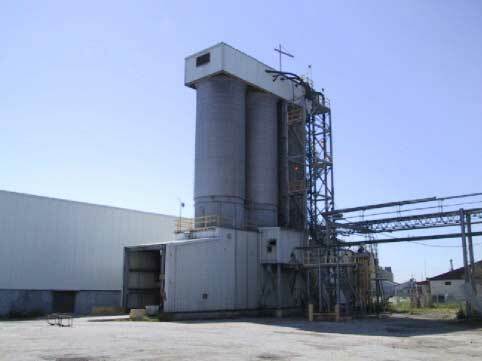 We are equipped to handle large or small bulk volumes through our silo facility with a capacity of over 10 million pounds of coffee in over 100 silos. Approximately 10% more coffee can be loaded into bulk containers which translates into logistical, purchasing and processing cost reductions. With our certified truck scales AT our bulk receiving station, automatic weighing on every incoming bulk container can help drive additional handling costs out of your process. Bulk containers equal faster turnaround times of transportation equipment which can reduce expensive daily chassis and or container storage fees. - We provide this unique service at a significant capacity to offer our customers the ability to add value to their coffee by improving the quality and increase profitability in their blends. - Steaming coffee is a technique used to neutralize the tints and musty or earthy tastes found in Robusta coffee and can work to reduce acidity in order to market a “low acid” or “stomach friendly” coffee. - When steamed coffee is incorporated into a blend, higher percentages of Robusta (steamed) can be included in the blends without impacting taste, resulting in lower costs and full blend optimization. Over 300,000 square feet of Exchange Licensed storage. Registered and Certified scales with monthly calibrations to ensure accurate and reliable weighing services. Excellent track record with our annual ICE warehouse inspections. Experienced in handling inventory and reports in Ecops. Cadeco is the leading service provider of raw coffee process. 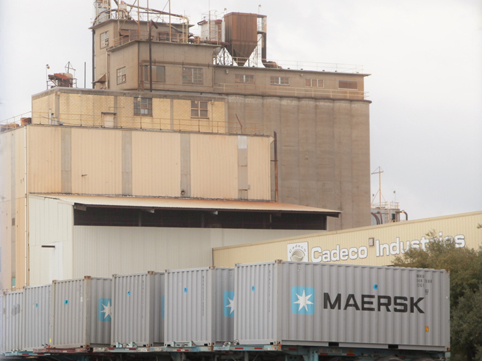 By incorporating vast industry experience, perceptive customer skills, advanced technologies, and a highly engineered infrastructure, Cadeco's supply chain architecture yields quick turnarounds with the highest quality service. 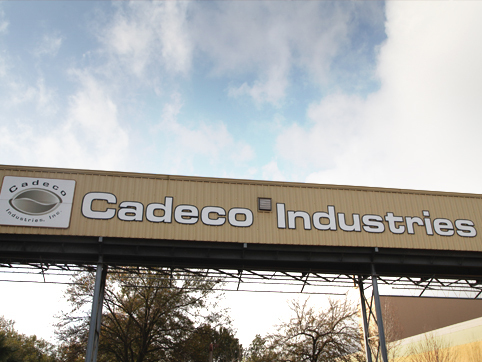 From receiving to loadout, Cadeco will provide a seamless process for successful downstream distribution. Cadeco is part of a group of companies with over 3 generations of coffee experience with offices in Mexico, Spain, and the US. It all started back in the 1920's in Spain, and then expanded into Mexico in the 1930's and later into the United States in the early 1980's. Houston’s geographic location has proven to be one of its best assets. 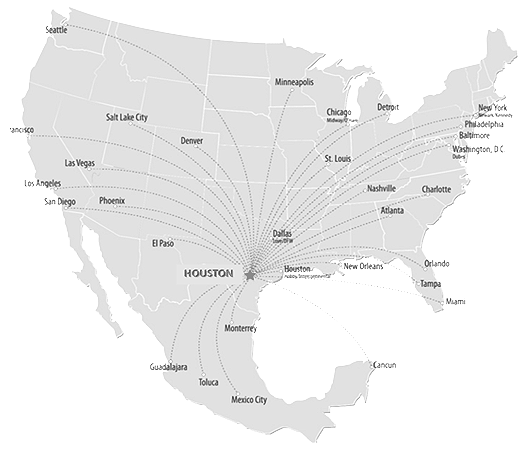 Centrally location on the Gulf Coast, Houston is a strategic gateway for cargo originating in or destined for the U.S. West and Midwest. - More than 17 million people live within 300 miles of the city, and approximately 60 million live within 700 miles. - Ample truck, rail and air connections allow shippers to economically transport their goods between Houston and inland points. - Houston is well-served by a system of radial highways that provide excellent access to markets inside and outside the region. - Texas is #1 state in Value and Tonnage of domestic shipments originated in the State, yet it is #24 in average distance per shipment. - Houston is located along the route of the proposed I-69 “NAFTA superhighway” that will link Canada, the U.S. industrial Midwest, Texas and Mexico. A dynamic port helped fuel the Houston area’s development as a center of international business and trade. - Certified Green Coffee Exchange port since 2003 allows for tax exempt storage in Houston’s Harris County. - 1st in imports for 17 consecutive years and 2nd in the U.S. in total tonnage for 17 consecutive years. - 1st ranked US port in foreign tonnage for 12 consecutive years. - Three major railroads and 150 trucking lines connect the Port to the balance of the continental United States, Canada and Mexico. - Received the 2007 President’s “E Star” Award for export service, among only four U.S. organizations to receive the prestigious award. 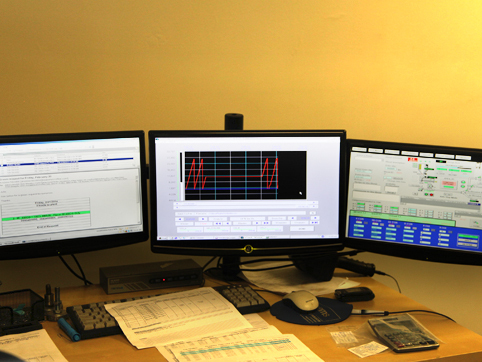 The processing facility is fully automated using the latest in control technology to operate and monitor all steps and processes, analyzing data from more than 1,000 points located throughout the facility. The program allows for continuous control and reporting of all coffee in the facility, from the time it enters the facility, to the moment it leaves the site. Every lot of coffee entering the facility is tracked using all of its attributes (marks, origin, entry port, type, etc.) through all processing and storage giving instantaneous inventory control and process reporting. · Transfers from burlap bag to Super Sacks or bulk. · Transfers from Super Sack to burlap or bulk. · Transfers from bulk to burlap bag or Super Sack. · Over 400,000 sf of food grade storage space. 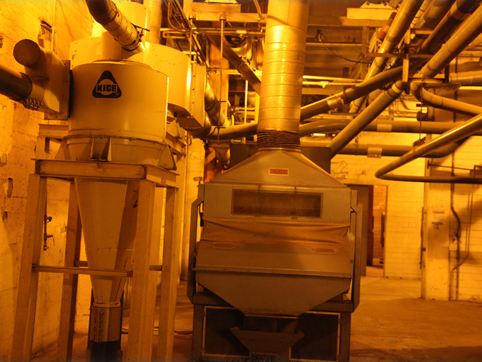 · Capacity for over 500,000 Bags of coffee. 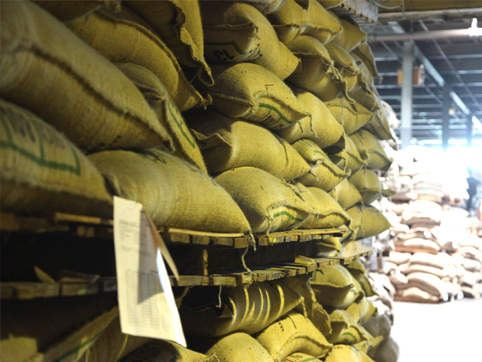 · Largest coffee warehousing operation in Houston. · ICE Futures - Exchange certified. · Excellent highway and port access. · Silo storage: 150,000 Bags; 10,000 Tons. components, blend % and Lot-id’s. © 2016 Cadeco Industries Inc.